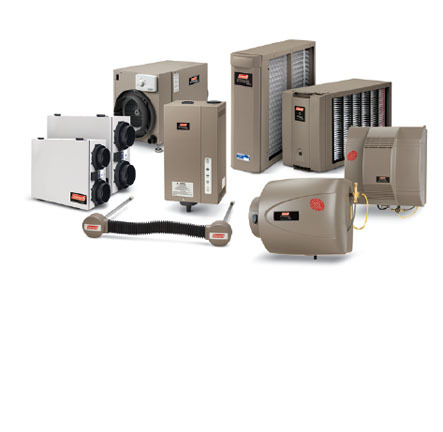 At Mills Heating and Cooling we proudly offer Certified Coleman® HVAC repair and installation services to the Lynchburg Virginia Metropolitan area. 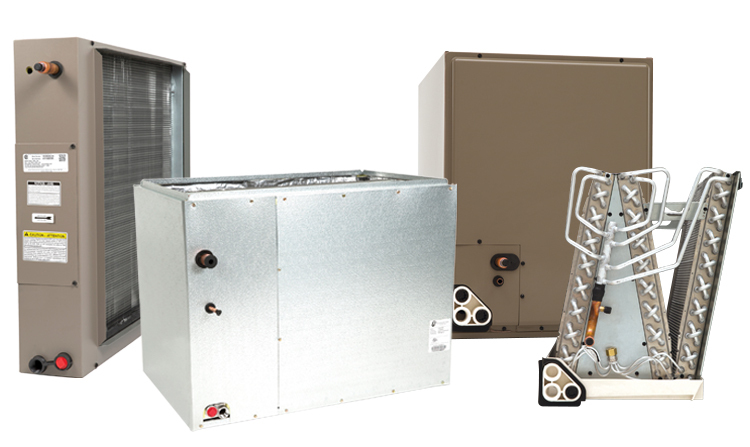 If you are considering a new Coleman heating and cooling system for your home or you need expert HVAC repairs for your current Coleman system, we have you covered! Our NATE certified technicians are equipped with the latest tools and technical training provided by Coleman® to help make sure your system is installed according to manufacturer specifications. If you are considering a new Coleman® product and you would like assistance with your options, please give us a call at 434-993-2804 or schedule an in-home consultation with us by filling out the form below and a Mills Heating & Cooling representative will get back to you as soon as possible within 24 business hours. 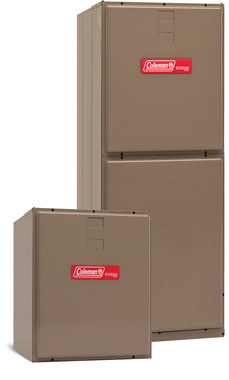 Count on a Coleman® gas furnace for quality and dependability you can feel. 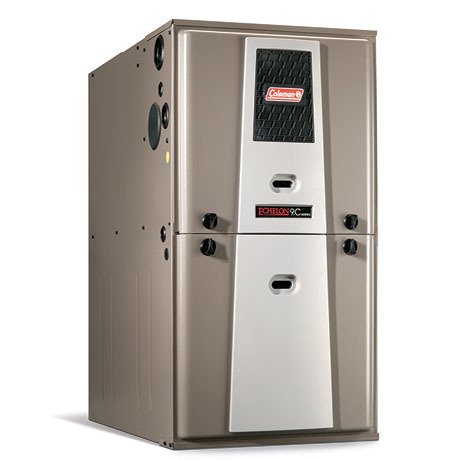 Our high performance lineup of furnace systems is engineered for outstanding durability and energy efficiency. Coleman® Split System air conditioners deliver the quality and dependability you need to keep cool in the hottest weather. Energy efficient models make it easy to satisfy your budget and comfort level. 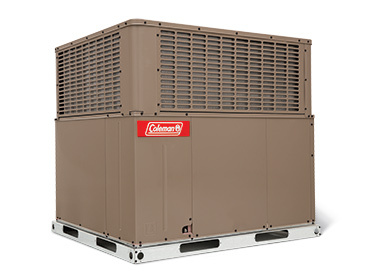 Coleman® heat pumps provide year-round heating and cooling with engineered quality you can count on at every performance level in every season. 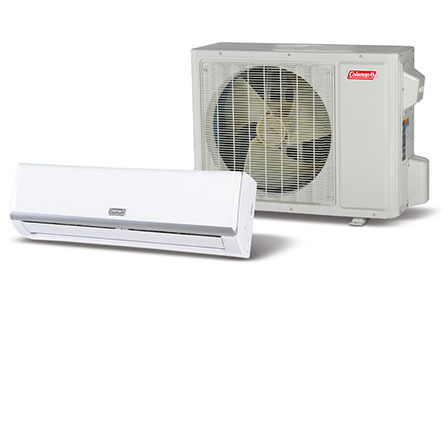 Coleman mini-split systems fit more comfort into more places with our space-saving ductless design. They’re the perfect solution for homes without ductwork — and for room additions or remodels — as they eliminate the typical cost and hassle of installing ducts. 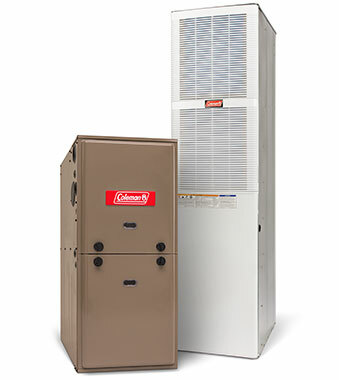 Coleman® residential package equipment meet all of your comfort needs while reducing energy costs. Look to our space-saving lineup of efficient packaged units to fit your lifestyle. 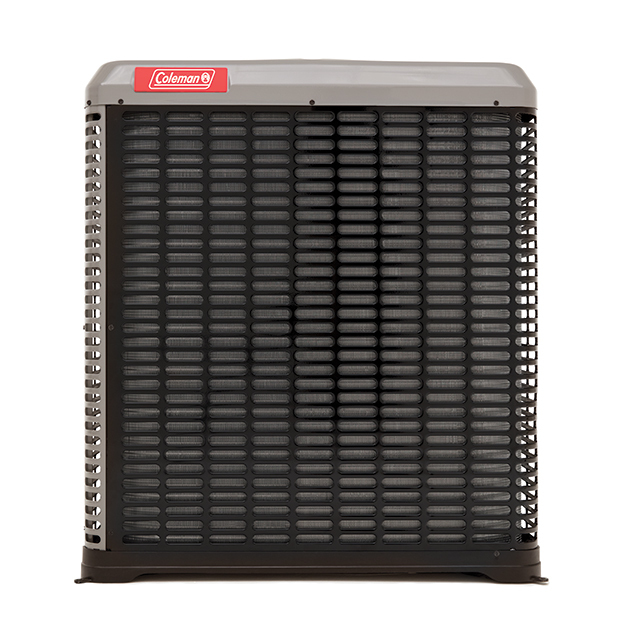 Coleman® air handlers make it easy to improve comfort and lower costs. That’s because our quality HVAC air handler lineup is engineered to match your comfort system exactly to deliver quiet performance efficiently. Get maximum performance from your comfort system with a cooling coil engineered to work perfectly with your Coleman® equipment. Stay comfortably connected to your home comfort system – from anywhere. 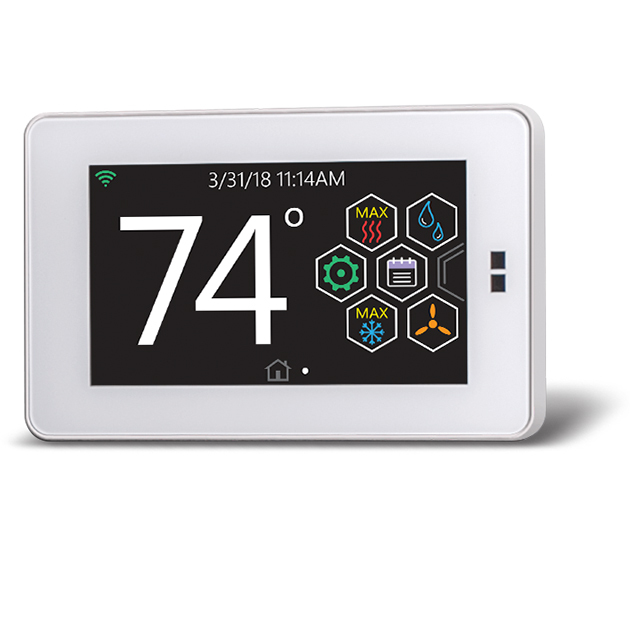 Smartphone-based, Wi-Fi® capable Coleman® touch-screen thermostats with proprietary hexagon interface can be controlled virtually anywhere with internet access via our Thermostat app. Coleman® home comfort products for manufactured housing feature a small footprint and HUD code approval. If you need after-hours emergency HVAC service for your Coleman Air Conditioning unit, please call our 24/7 emergency number (434) 993-2804 and a MHAC technician will be assigned to your request as soon as possible.